We have one black female left in this litter. Both parents come from great lines. 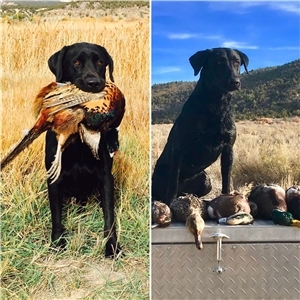 Both have their Hunting Retriever Championship, and the dam received hers at only 20 months old. These are incredible working dogs but they are also amazing family pets. They're very trainable and have a really high desire to please. They are great around other dogs and children. 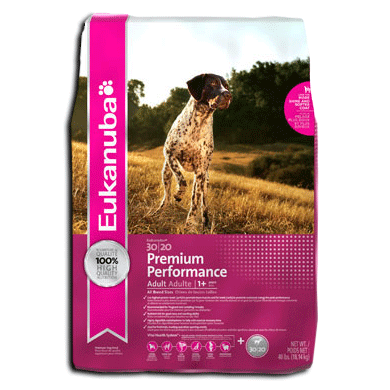 Tuck has had his eyes and elbows certified normal, and his hips certified good. Rain has had her eyes and elbows certified normal, and her hips certified excellent. Both are EIC and CNM clear.